Breakfast may be the most important meal of the day, so the saying goes, but we think brunch gives it a run for its money. 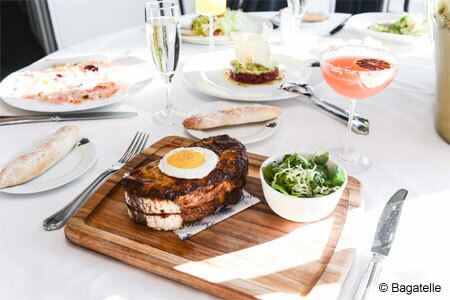 It's the perfect pass to dig into indulgent fare like Nutella french toast or a crab croque monsieur crowned with an egg. Make the most of your weekend by trying one of GAYOT's picks for the Top 10 Brunch Restaurants in the U.S., presented in alphabetical order. Get help with selecting the perfect pairings with GAYOT's list of the best brunch wines. Find the best brunch restaurants near you with GAYOT's local round-ups.